BMW Group has announced it will switch on HD Live Map, what HERE Technologies calls its pioneering map for self-driving cars in future models capable of highly automated driving. This is the first commercial contract HERE has signed with an automaker to bring HD Live Map into production models, and will be featured in BMW models from the beginning of the next decade. 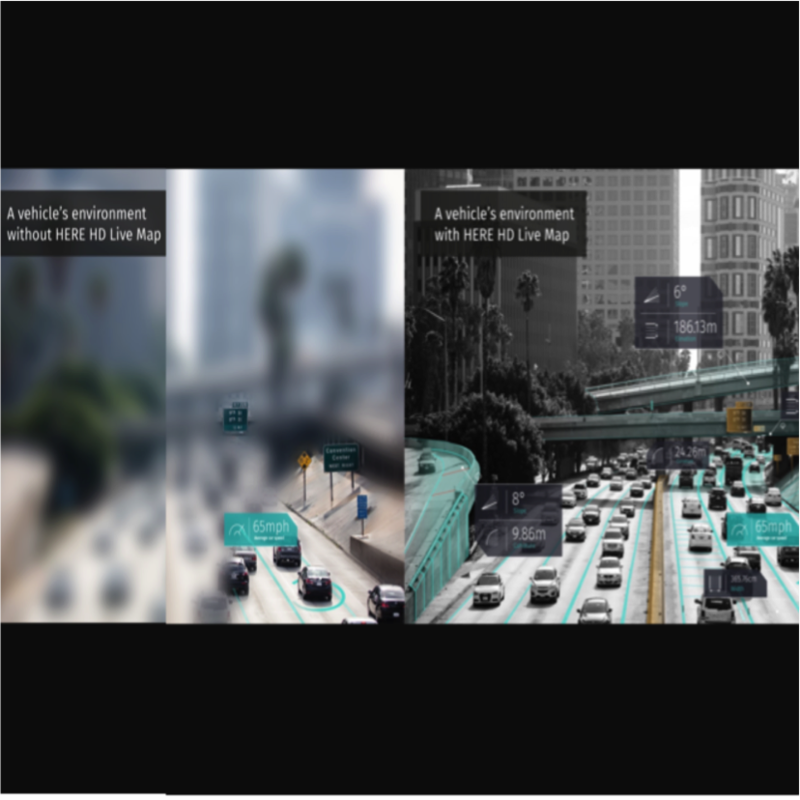 HERE says it is “at the forefront of leveraging artificial intelligence to produce the mapping solutions needed for autonomous driving, enhancing the safety and comfort for drivers and passengers”.